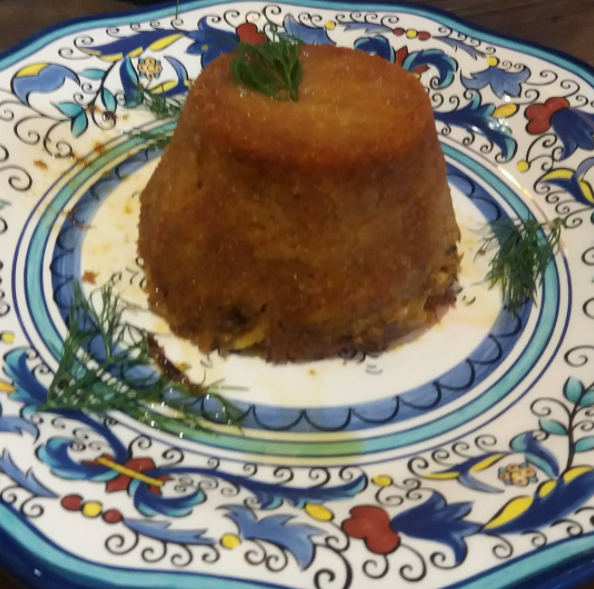 Norma Gastronomia Siciliani is without question one of the best restaurants serving Sicilian Food in New York ... There aren't many, and Norma is not only among the best, it amy very well be the best .. These great feelings start the minute you walk through the door and you're greeted by the affable owner / chef Salvatore who is an absolute gem .. His Sicilian dishes featuring Arancini (Rice Balls), Caponata, Sicilian Pizza & Pasta, Grilled Octopus and Stuffed Artichokes are as good as it gets .. My friends Carolina and Silvio narrowed it down what we would eat with the help and suggestions of Chef Salvatore .. When are antipasti of Carciofi Ripieno, Arancini con Ragu, Caponata, and Arancini Norma arrived with some tasty Focaccia I could tell just be looking at the food that it would be just perfect .. My eyes did not deceive me, and we were all quite pleased with the tastiness and authenticity of the dishes. 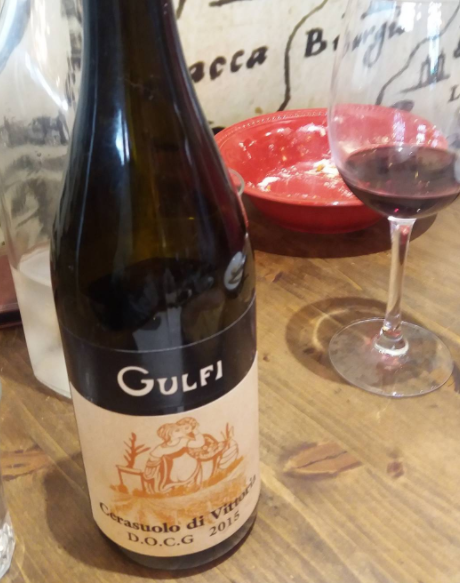 We ordered a bottle of Cerasuolo di Vittoria / Gulfi 2015, and we were quite happy campers. The wine was excellent and went well with all our dishes. 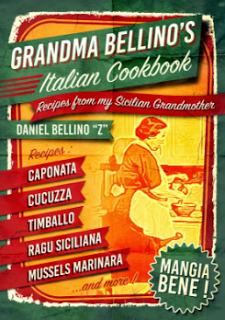 For our second course we ordered Timballo di Anelletti, Lasagna, and Pasta con Sarde. All of these dishes were wonderful as well. Our gracious host Salvatore, besides sending us a complimentary bowl of Eggplant Caponata, also sent us 3 tasty little Cannoli for dessert. We all thoroughly enjoyed our lunch at Norma. 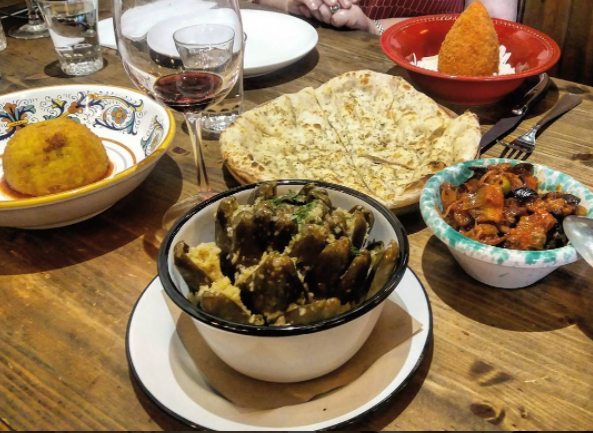 This cute little Sicilian Trattoria contains all 3 primary elements needed to make a great restaurant that it's customers will fall in love with. The place should have a nice warm / pleasing ambiance that invites you. Needless to say, but it must be said, the food has to be very good, and you should be treated with warm friendly attentive service from the staff. 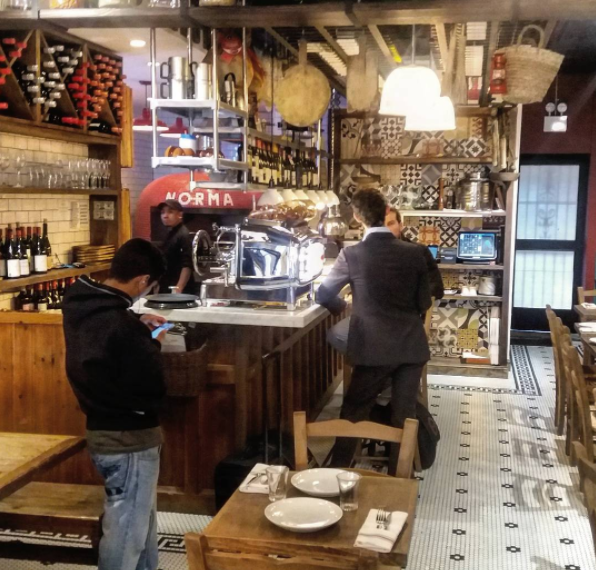 Norma Gastronomia on 3rd Avenue in the Murray Hill section of Manhattan provides all three, and in spades. 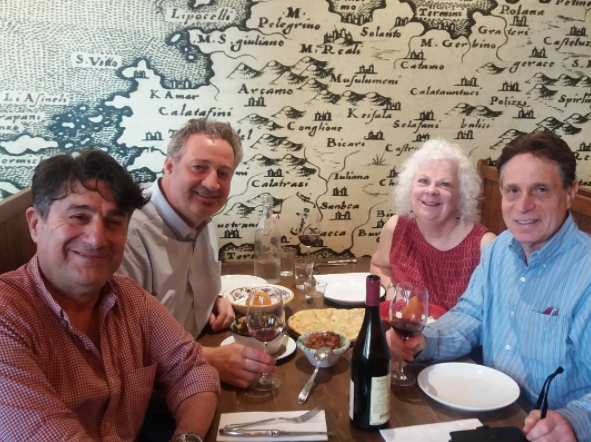 It is a wonderful litle Sicilian restaurant that I wish very well, as I'm hoping to be going there for years to come, and you will too. It's that kind of place. Basta. A beautiful day in New York with friends.